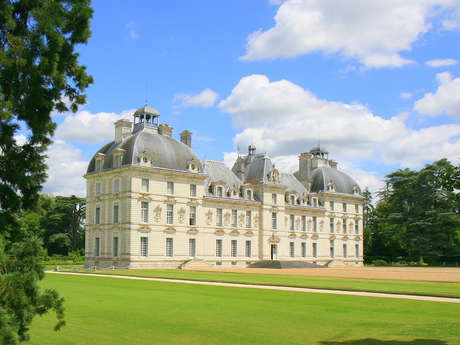 Our Estate is found in Cour-Cheverny, between the Loire and Sologne regions; just 4 km from the Cheverny Castle and 15 km from the Chambord Castle. The Estate’s vineyard extends over 35 hectares, conducted under biodynamic practices. 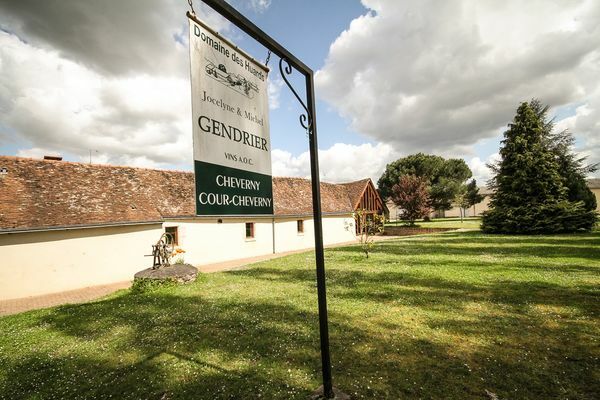 We produce white wines under the controlled appellation of Cheverny and Cour-Cheverny as well as red wines and a rosé wine under the controlled appellation of Cheverny. We only commercialize our wines made from our vines. 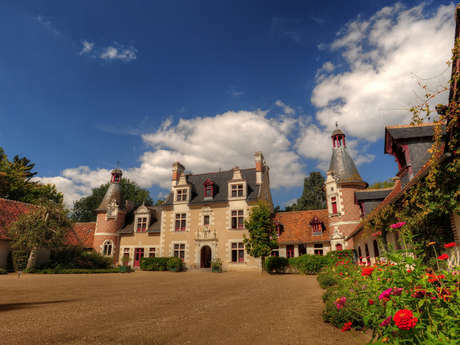 We invite you to discover our Estate and wines through our website; and it would be a pleasure to greet you at the Domaine des Huards. 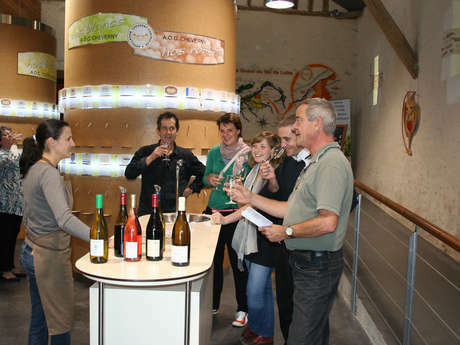 There is no review about Domaine Des Huards, be the first to leave one !